Awareness of each guest's needs with nothing being too much trouble. All bedrooms are en suite or have a private bathroom. Excellent quality beds and furnishings. Breakfast includes specials/home-made items, high quality ingredients, and fresh local produce. 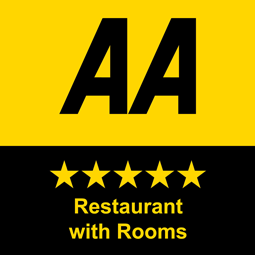 AA Rosettes are awarded solely by AA Hotel and Restaurant Inspectors with no influence from hotels, restaurants or other guides. 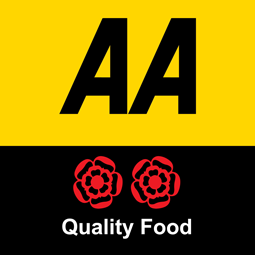 The AA Rosette scheme is long established and successfully recognises cooking at different levels nationwide. 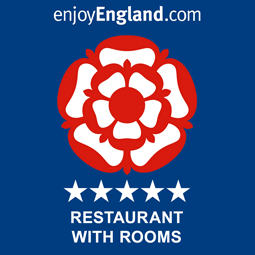 The success or failure in achieving Rosettes is based on at least one visit to a hotel or restaurant. Essentially it’s a snapshot, whereby the entire meal including ancillary items are assessed. Consumers have higher expectations, All bedrooms must have either en-suite or private bathrooms. Quality and service levels are important in all schemes and higher levels of both are required at higher star ratings. The service should be proactive and flexible and at 5 star consumers also expect high staffing levels. 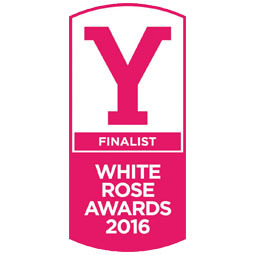 The White Rose awards recognise the best in quality tourism offering in the region, and Grassington House is delighted to have reached finalist. Particular focus in the award nominations is a commitment to people and a commitment to the region, which are both of high importance to the Grassington House team. We are proud to have received the 2018 TripAdvisor® Certificate of Excellence award. 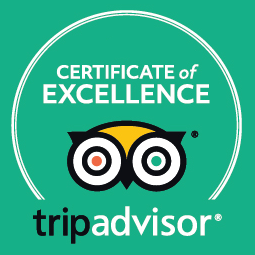 The accolade, which honours hospitality excellence, is given only to establishments that consistently achieve outstanding traveller reviews on TripAdvisor. We're thrilled to announce that No. 5 Restaurant has been selected for the 2018 Certificate of Excellence, reflecting the consistently great reviews earned on TripAdvisor.